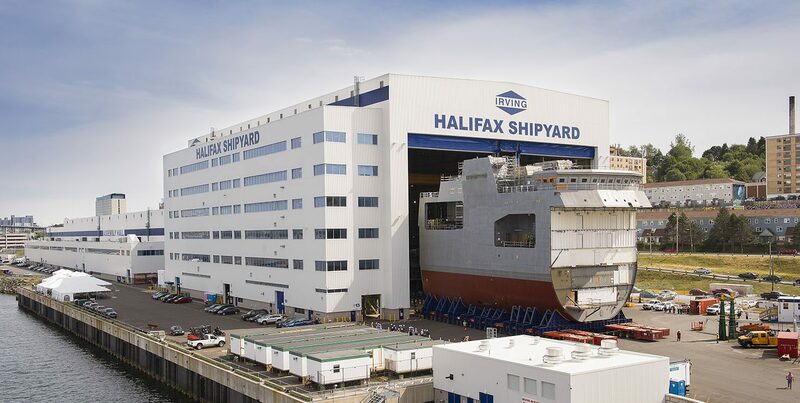 As students return to college and university campuses, three exceptional individuals will begin their academic year with some extra support from Irving Shipbuilding. Michael Butz, Kali Creaser, and Ainslee Isnor-Tufts were selected to receive the 2017-2018 Irving Shipbuilding Employee Scholarships. 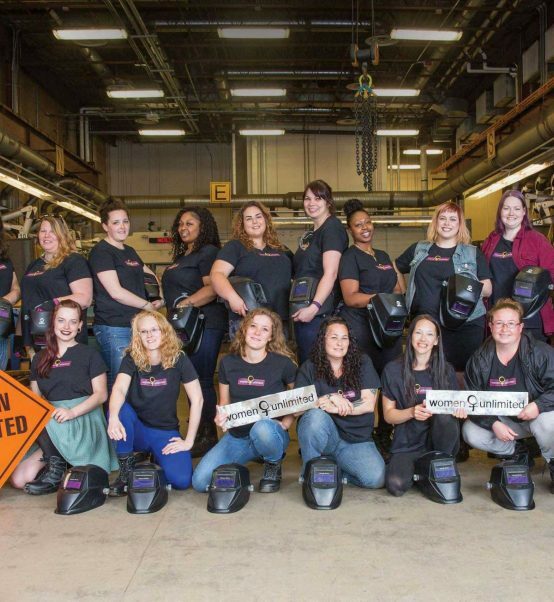 The scholarship program, which is open to Irving Shipbuilding employees and their families, offers scholarships of $1,000 to students enrolled in full-time studies at a University, Community College, or Training Institution. Son of Parts Distribution Centre truck driver Gale Butz, Michael is beginning his Bachelor of Science degree in Chemistry at Mount Saint Vincent University in Halifax. A 2017 graduate of Sackville High School, Michael completed high school with honours and received several awards for his academic performance. He also volunteered with Bedford/Sackville Autism Support Group and The Sagewood nursing home. 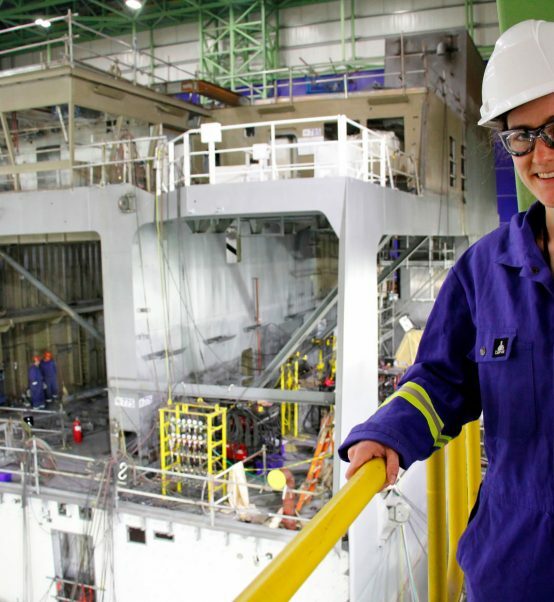 Daughter of Naval Architect Engineer Raymond Creaser, Kali is entering her fourth year at Acadia University in Wolfville, Nova Scotia, where she is pursuing a Bachelor of Science degree in Psychology and Biology. Kali also volunteers with Acadia University’s Pre-Health Society and Girl’s Night Out Big Sister’s program, which engages young women in grades three to five to encourage physical activity and positive interactions. 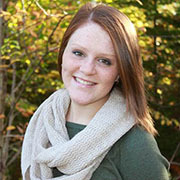 Daughter of stores employee Gregory Tufts, Ainslee is beginning her Bachelor of Science degree in Kinesiology at Dalhousie University in Halifax. 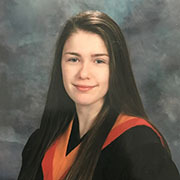 A 2017 graduate of Sir John A MacDonald High School, Ainslee completed her high school diploma in French Immersion. In addition to her studies, Ainslee is also a recognized athlete competing in both soccer and rugby. Irving Shipbuilding congratulates Michael, Kali and Ainslee on their academic achievements and community contributions. All the best as you pursue your future studies!